Hurry and grab it for free, while you can! 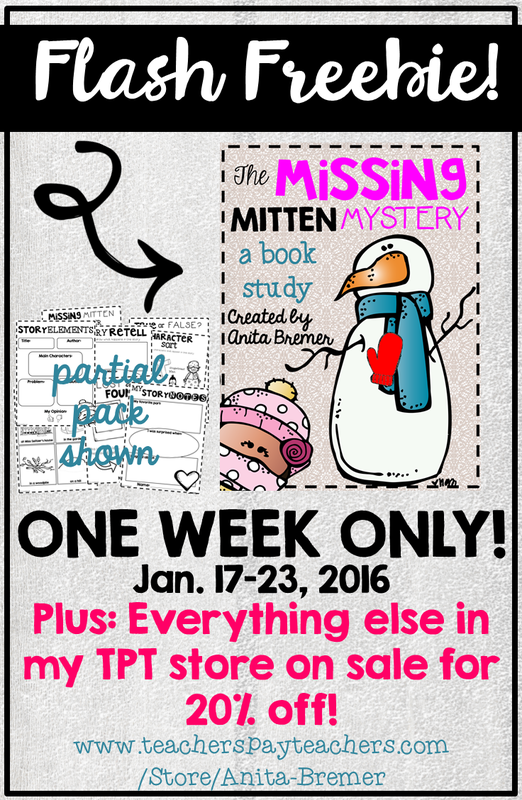 I'm throwing a Milestone Celebration sale for the entire week! This is great! Can't wait to grab it!! Thanks so much!! This is one of my favorite winter books! Thank you so much - you are so generous!